Are you looking for a fresh, new approach to leadership development? Do you want to establish a more prosperous style of leadership that will improve motivation, productivity and enjoyment in your organisation? 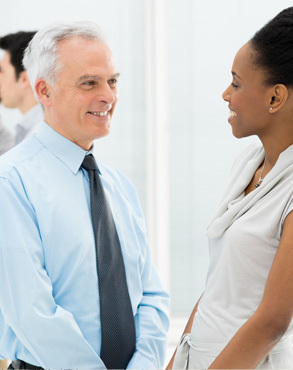 We design and facilitate tailored leadership development programmes for all management levels. They are unique in how they combine group learning, team development, business improvement and 1:1 leadership coaching. We begin by facilitating a leadership alignment review to understand your vision, strategy, team engagement and aspirations which enables us to create a transformation programme to facilitate your leadership development journey. Your programme may cover defining good leadership, understanding your leadership style, the impact of your emotional intelligence, effective communication and influencing skills, creating a culture for teams to flourish, leading a high performance team, leading through conflict, leading through transition and change, leadership and the customer.